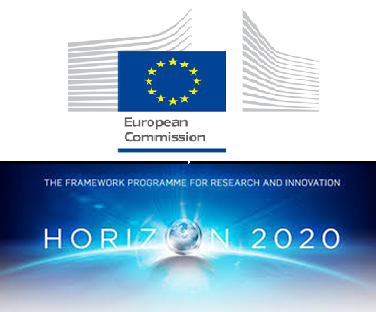 The ARISE2 project is a collaborative infrastructure Design Study project (2015-2018) funded by the H2020 European Commission. It includes 24 institutes and universities, belonging to 10 European member states, 3 associated countries, 1 international organization and 3 African countries. 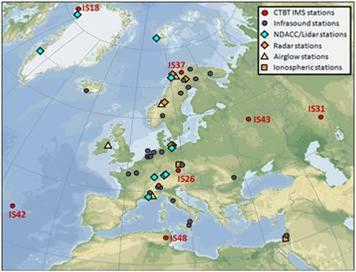 Infrasound IMS network and European infrasound network (atmospheric waves and inversions in the stratosphere). LIDAR of the NDACC network (stratospheric wind and temperature). The project will also use complementary stations including radars, wind radiometers and ionospheric sounders. It also use satellite observations. 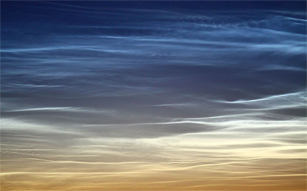 ARISE proposes to provide a new 3D image of atmospheric disturbances in the troposphere, stratosphere and mesosphere. It includes infrasonic disturbances from volcanoes, thunderstorms, cyclones, up to large scale atmospheric waves as tides and planetary waves with unprecedented spatiotemporal resolution. ARISE measurements will be used for improving stratosphere-resolving climate and weather forecasting models, for monitoring middle atmosphere climate, for civil applications related to monitoring of naturals hazards such as distant non instrumented volcanoes. General Assembly of the European Geosciences Union (EGU) in Vienna 8-12 April 2019. The session “Infrasound, acoustic-gravity waves, and atmospheric dynamics” aims at covering all aspects of the study of infrasound and acoustic-gravity waves. 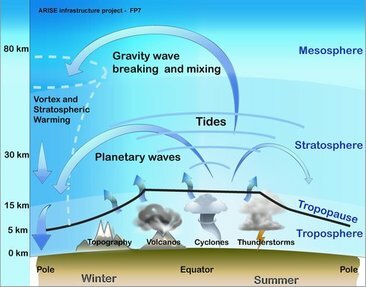 It also focus on the ARISE project which offers a unique opportunity to better understand interactions between atmospheric layers from the troposphere to the thermosphere and the influence of large scale waves on the atmospheric dynamics. Le Pichon A. , Blanc E., Hauchecorne A. (Eds. 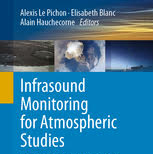 ), 2019, Infrasound Monitoring for Atmospheric Studies: Challenges in Middle Atmosphere Dynamics and Societal Benefits, Springer Nature, ISBN 978-3-319-75140-5, 1167 pp. 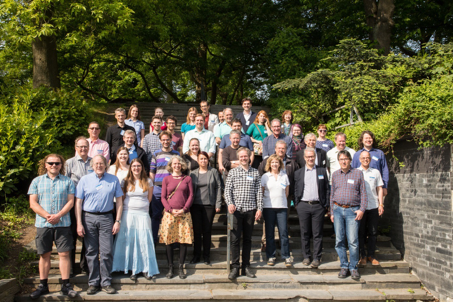 The final ARISE2 workshop was hosted by BGR in Hamburg from 14 to 17 May 2018. The event attracted 43 registered attendees. During the first days of the workshop, scientific presentations highlighted ARISE2 and related research, services and impacts in relation to ARISE2. The workshop was followed by a General Assembly meeting. WP presentations were given by WP leaders along with a demonstration of the ARISE2 portal. The final morning was focused on the ARISE strategy.